A gentle gel hand wash with skin softening and nourishing ingredients that leave skin thoroughly cleansed, refreshed, and soothed. After washing, treat hands to this non-greasy formulation of moisture-rich botanicals and naturally soothe, soften, and hydrate dry undernourished hands and cuticles. 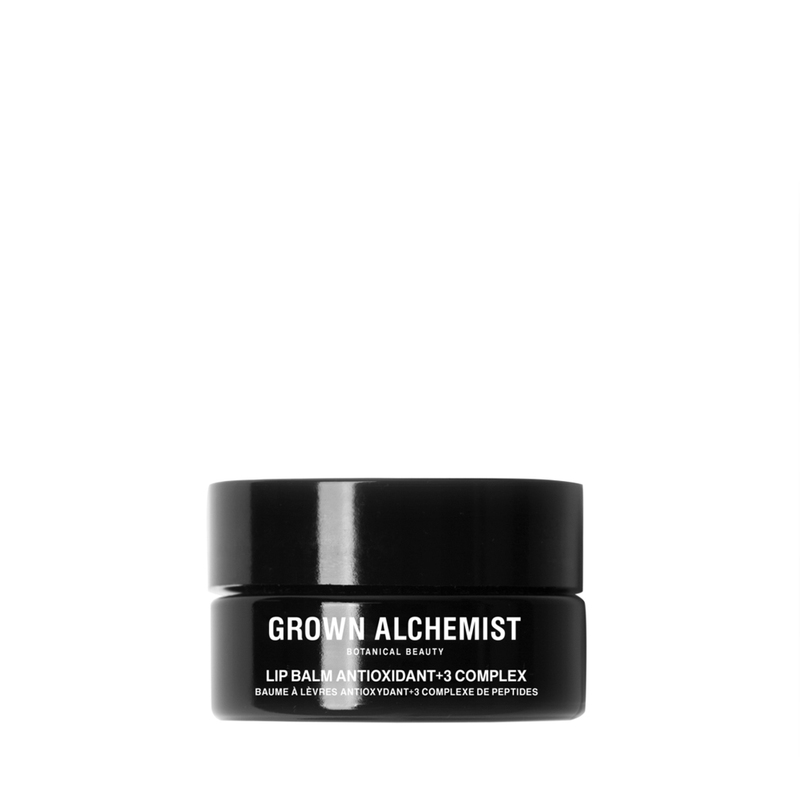 A luxurious, silky antioxidant rich lip balm that will leave lips hydrated, softened, and shiny while nourishing and protecting, providing the ultimate lip conditioning treatment. 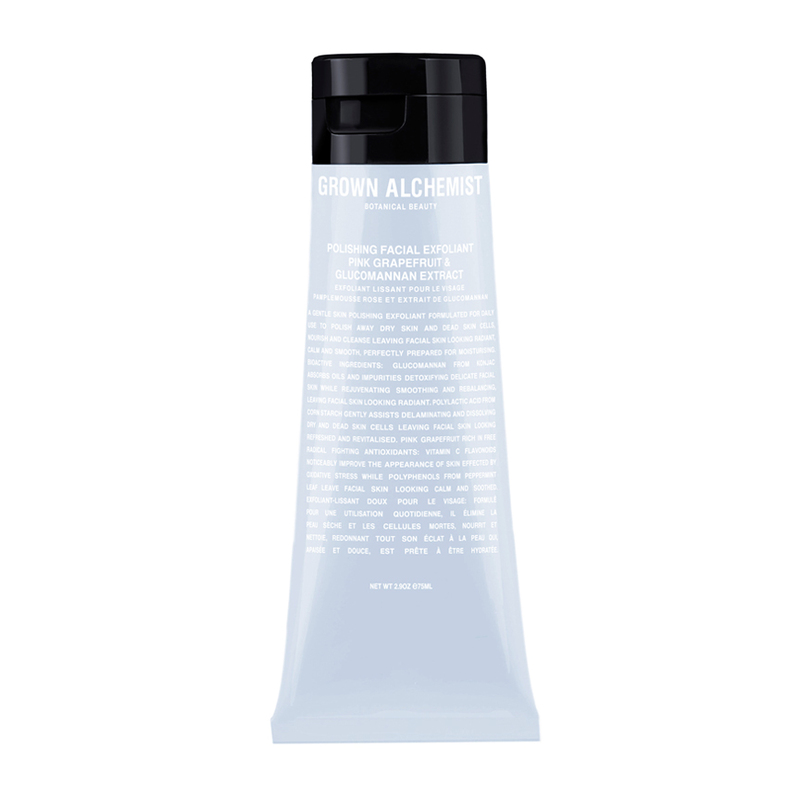 This gentle skin exfoliant, formulated for daily use, gently smooths fine lines and wrinkles while evening skin tone. 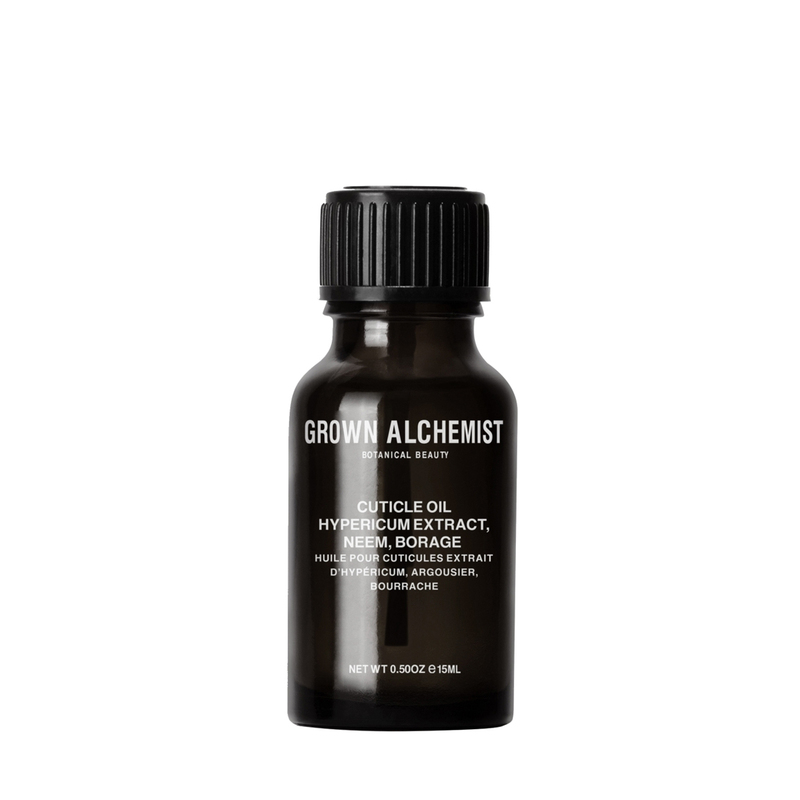 This complex blend hydrates facial skin, while gently polishing away dry skin and dead skin cells, resulting in enhanced skin renewal. 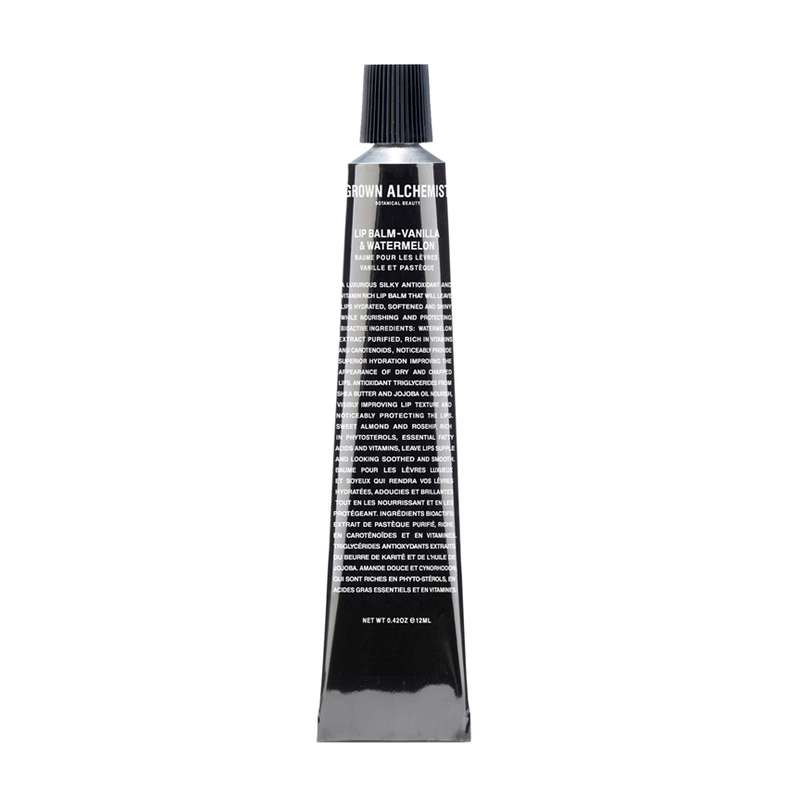 Suitable for use around the eyes and for sensitive skin types. 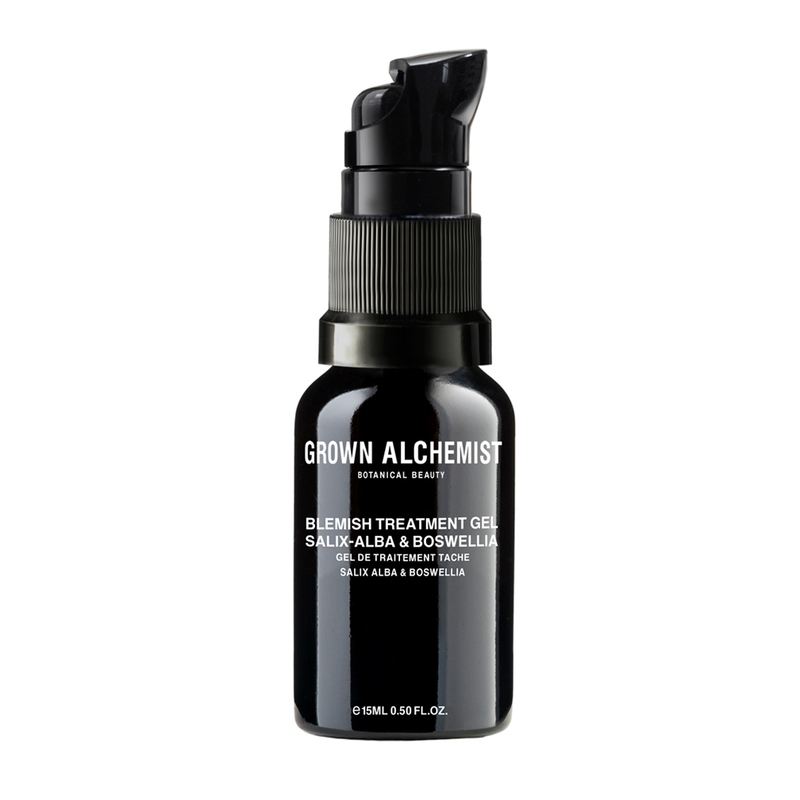 This blemish treatment gel contains rich polyphenol antioxidants that visibly calm the skin and powerful, natural anti-bacterial agents that treat breakouts and blemishes. 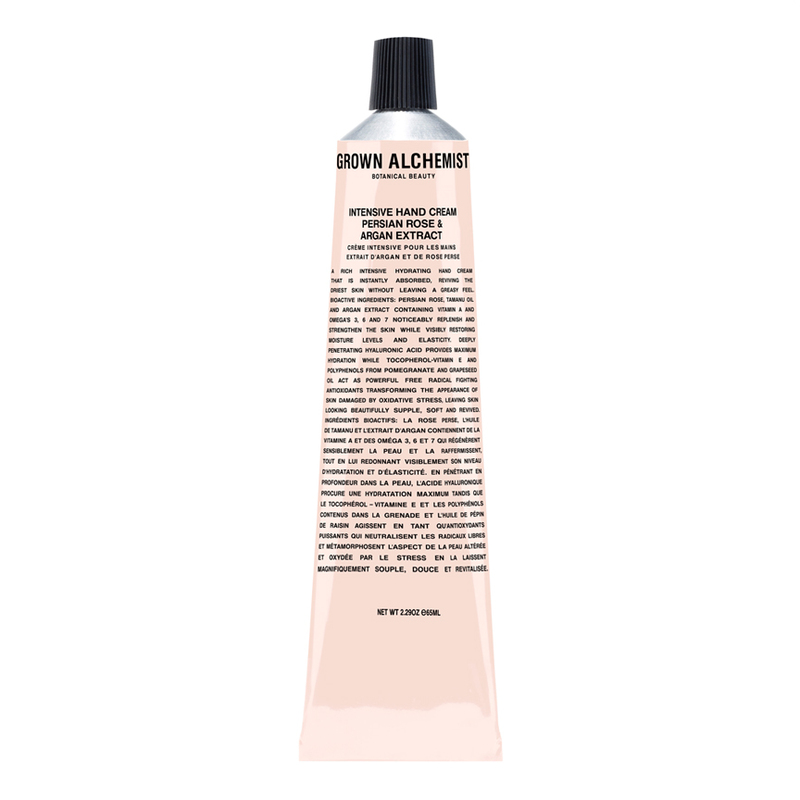 This gentle skin polishing exfoliant, formulated for daily use, gently polishes away dry skin and dead skin cells, nourishes and cleanses, leaving facial skin radiant, calm, smooth, and perfectly prepared for moisturizing. 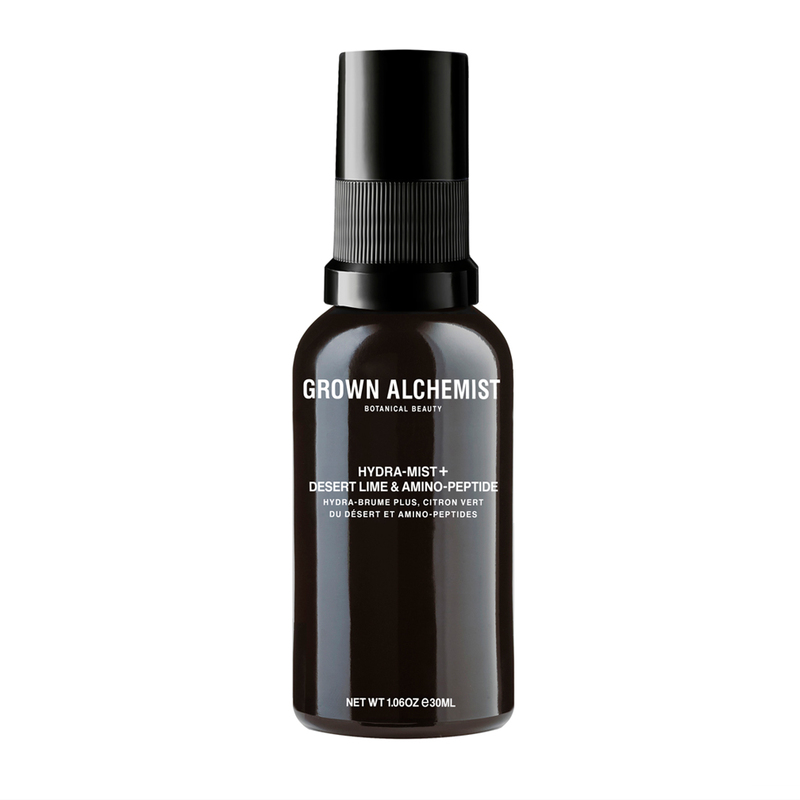 An advanced facial hydrating mist rich in antioxidants, leaves skin feeling hydrated, smooth and radiant, while reducing the visible signs of aging. Use this oil to improve the health and appearance of your cuticles and nails. 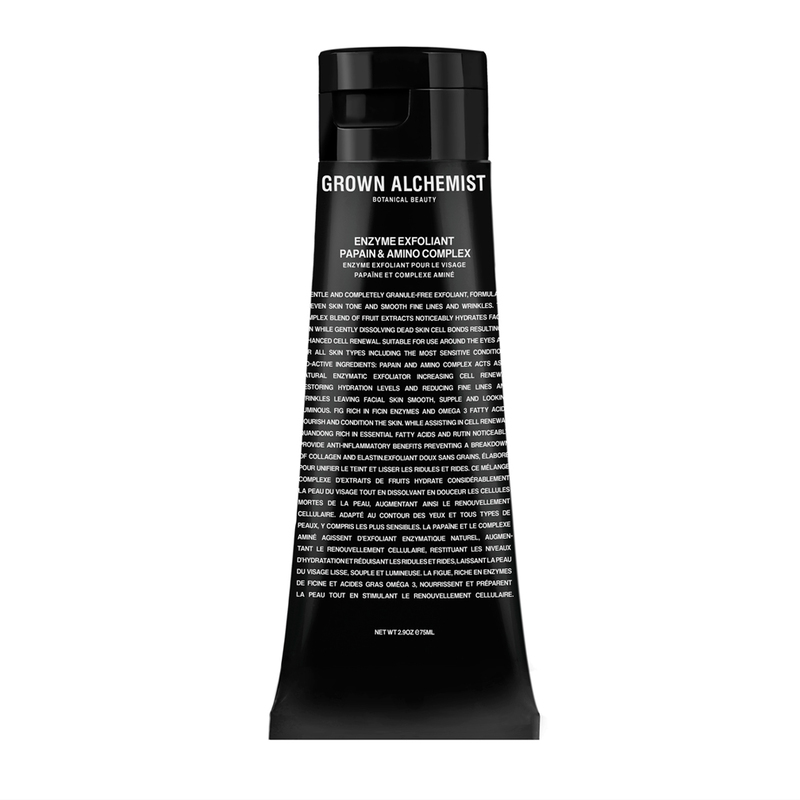 Rich in highly absorbent fatty acids, vitamin E and antioxidants, it is formulated to noticeably repair and strengthen cuticles, leaving them looking soft and smooth. A rich intensive hydrating hand cream that is instantly absorbed reviving the driest skin without leaving a greasy feel—perfect for tired, overworked hands, or for those living in cold winter climes. We recommend one tube for home and another to carry in your purse or briefcase. A luxurious, silky antioxidant and vitamin rich lip balm that will leave lips hydrated, softened, and shiny while nourishing and protecting. We keep one of these on our desk and carry one with us to use throughout the day.